This year sees a change of venue and The Clayton Hotel will host the two major shows on Sunday and Monday, November 4 and 5. Almost 30 entertainers will perform over the two nights with a wonderful mix of artists that makes these shows so different from all the others. Margo is the headline act on both nights and she will be coordinating the special tributes to Big Tom, who was such a key part of the shows over the last decade. Joining Margo for the Sunday night show will be John Hogan, Simon Casey, Olivia Douglas, The Liberties, Billy McFarland, Eddie Lee, Mick Mulhern, Pat Keane, Deirdre Bonner, Seamus Delaney, Tomas Langan and Joe Garvey, Caroline Cresham and Kealan Arbuckle. It is a show packed with quality entertainers who will ensure a night to cherish for all who make it to The Clayton Hotel. 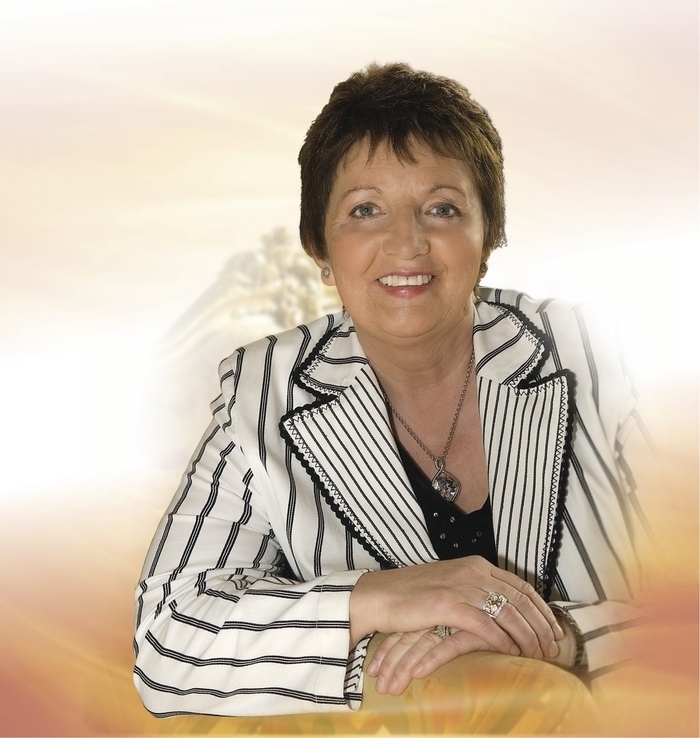 The Monday night show will see Margo share the stage with another top class bill including regular favourites like John Glenn, Matt Keane, Pat McKenna and PJ Murrihy. Also featuring are Gerry Guthrie, Stephen Rosney and the Back Axels, Matthew O'Donnell, Seamus Dooley, Catriona Canavan, Carmel McLoughlin, Frank Nelson, Aoife Leonard and Michael Mawhinney. The shows are noted for introducing many new acts to the big stage over the last few years and many of these receive tremendous receptions from the audiences who appreciate the variety of acts and quality entertainers in the line-up. The resident band on both nights features Frankie Colohan, Carmel Dempsey, Colm Naughton, Maria Fahy, Mike Stewart and Paul Vignoles. On top of all that are the afternoon sessions in the lounge from 3pm to 5.30pm on both days and further music and celebrations in the lounge after both concerts. These have become an integral part of the annual get-togethers, with many arriving in good time on both days to get into the mood of the occasion. The accommodation for the two nights at The Clayton Hotel is booking up fast. If you are interested in booking the hotel for either one or two nights, the advice is to do so as soon as you can. The reception number is 091 721900. Tickets for the shows are available from The Clayton Hotel; Smyth's Shop in Claremorris; Mulroy's Shop, Breaffy Road, Castlebar; Carr's in Lord Edward Street, Ballina; Siobhan's Fashions in Charlestown; Joyce's of Headford; Quinn's Shop in Tuam; Zhivago Shop (Galway ); ticketmaster and direct from Patsy Browne on 086 15518541.